These updates focus on bug fixes and performance improvements, but neither has new features to try. Along with iOS and OS X, Apple updated the operating systems of its smaller products on Monday, releasing tvOS 9.2.1 for the fourth-generation Apple TV, and watchOS 2.2.1 for the Apple Watch. A minor update, tvOS 9.2.1 contains bug fixes and performance improvements, but no new features. Apple released tvOS 9.2 just last month, which brought support for Siri dictation, organizing your apps in folders, and connecting a Bluetooth keyboard. Master your Apple TV’s features with our collection of 30 tips and tricks. To update your fourth-gen Apple TV, start in the Settings app, then scroll down to System > Software Update. If you have automatic updates enabled, you’ll be prompted the next time you fire up your Apple TV. 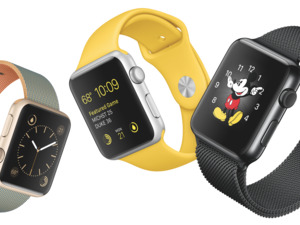 The Apple Watch also got a minor update on Monday, watchOS 2.2.1. To download this, you have to connect your Apple Watch to its charger, then open the Apple Watch app on your iPhone and select General > Software Update. If your watch is at less than 50 percent power, you’ll have to charge it to at least that much first, and of course the iPhone and the watch have to be in range of each other during the update. watchOS 2.2.1 doesn’t hold new features either, since we just got watchOS 2.2 in March, which added support for pairing multiple watches to one iPhone, and the Nearby feature that came to Maps in iOS 9. 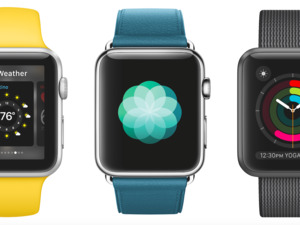 Monday’s watchOS 2.2.1 update includes bug fixes and performance improvements. 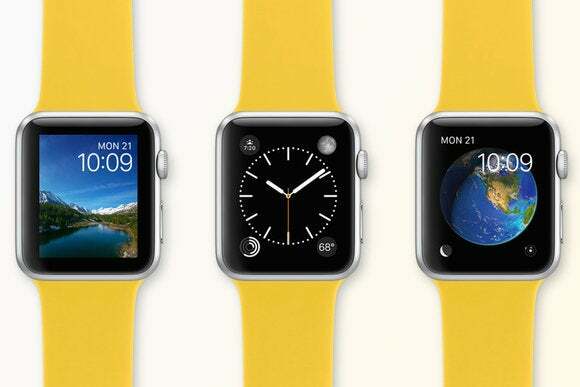 Check out 10 must-have Apple Watch apps that take the best advantage of the power of watchOS 2. Why this matters: We should hear more about Apple’s plans for watchOS and tvOS in June at the Worldwide Developers Conference. Developers have already been informed that all Apple Watch apps must run natively on the device by June 1, a feature that was added in watchOS 2 but hasn’t been universally adopted. Native apps running directly on the watch offer better performance since they don’t have to pull every scrap of data from your iPhone—poky app performance is one of our biggest complaints about the current Apple Watch, and going all-native should help us want to use apps as much as we use complications and glances.